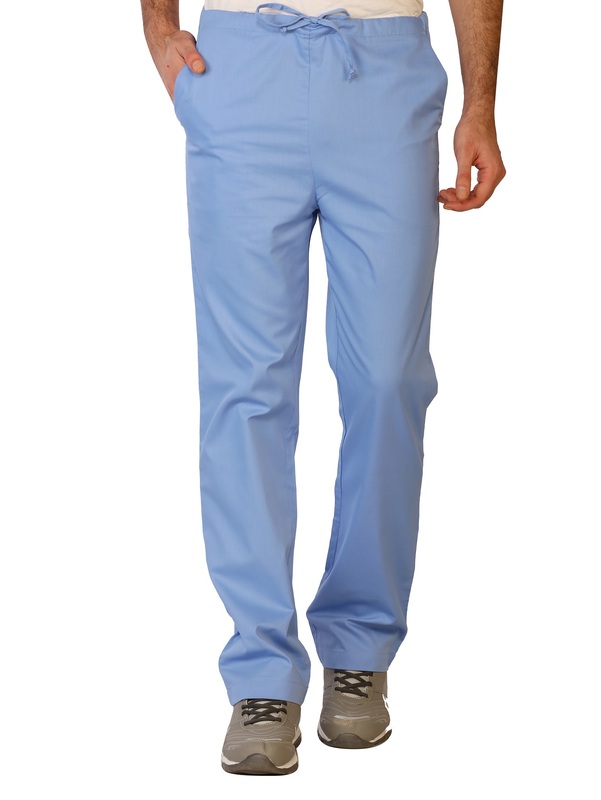 Your Scrubs Are Covered In Germs...Let's Change That! 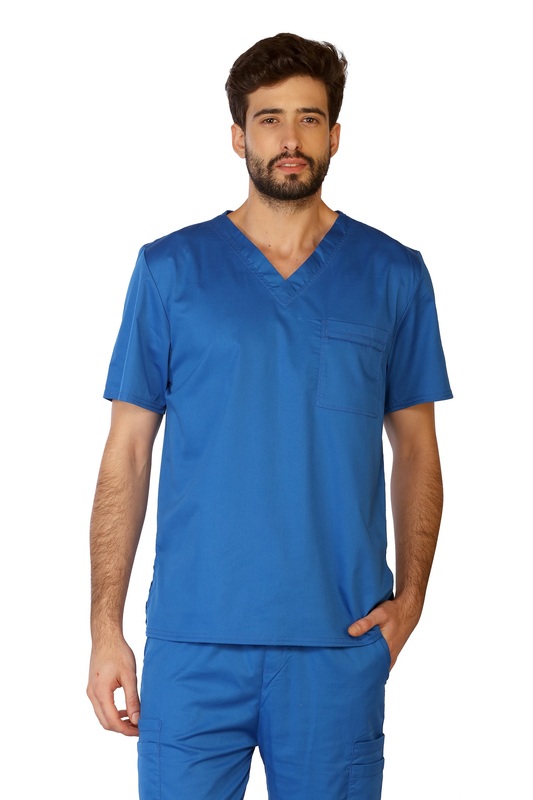 LifeThreads' scrubs are engineered with some of the most advanced technologies in the world.  These innovative technologies inhibit the growth of unwanted bacteria directly on the fabric surface and will last the useful life of the garment. 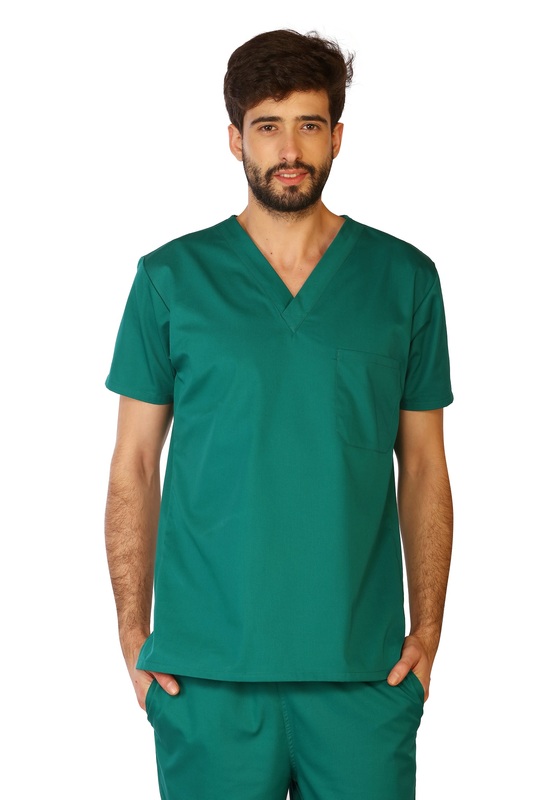 LifeThreads incorporates four innovative technologies that co-exist with our soft, comfortable and stylish apparel for healthcare professionals. 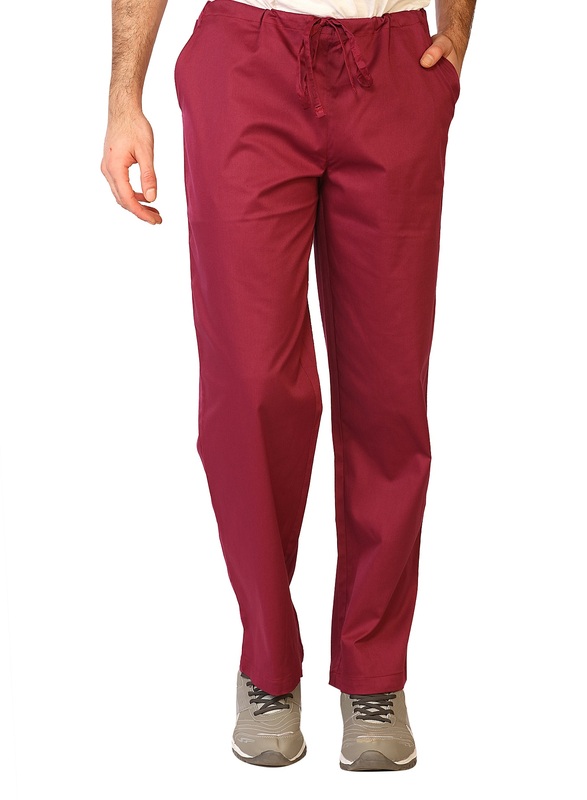 Enough with boring uncomfortable scrubs! Our Contego collection goes above and beyond to enhance your style. 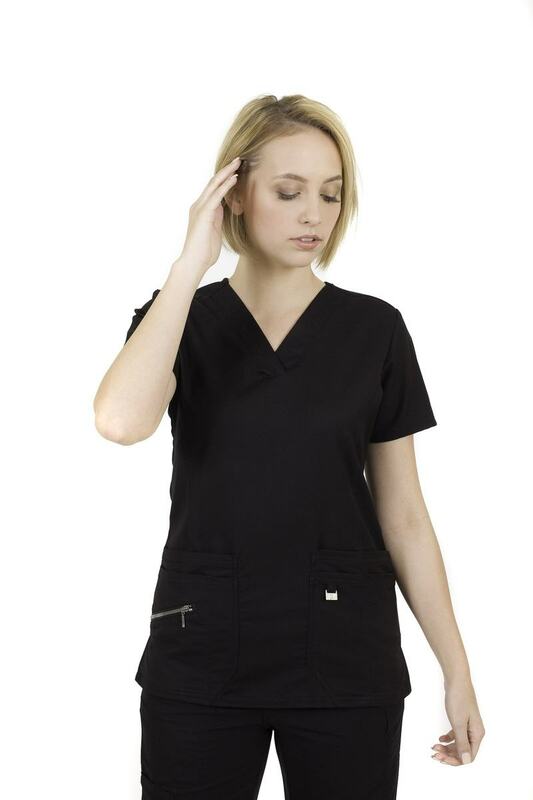 Experience our new stretchable line available in a variety of colors, and yes, all key features such as being antimicrobial and fluid barrier are included. 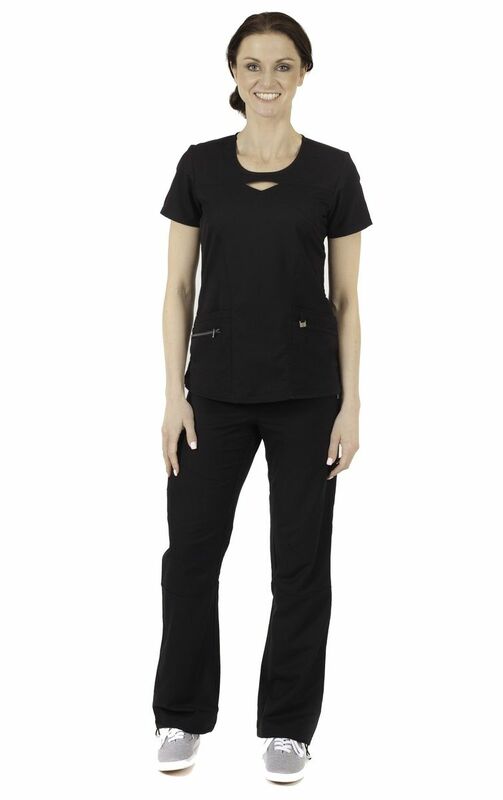 Scrubs tops available in two styles – unisex and women. 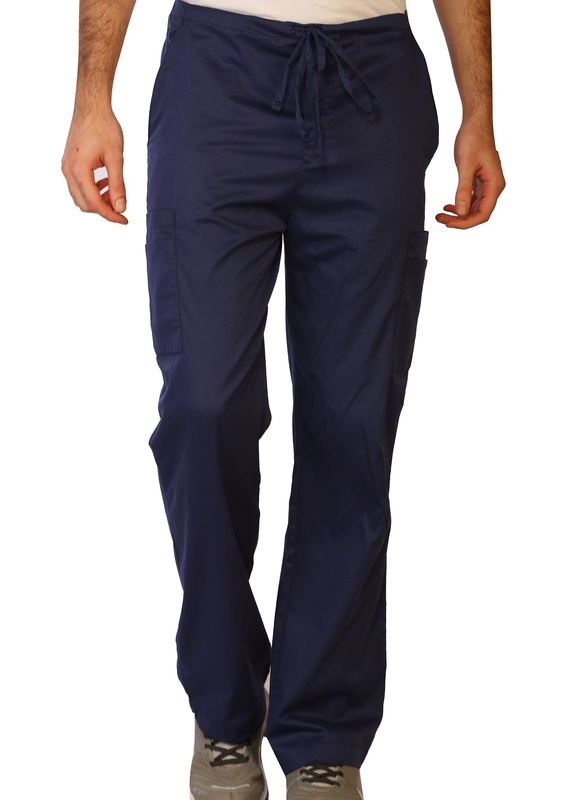 Scrub bottoms are available in three styles – unisex, men and women cargo pants.